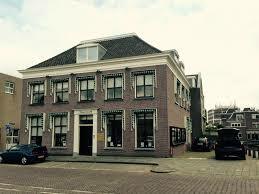 Franciscus Van Assisielaan 31 in Amstelveen 1185 CE: Appartement te huur. 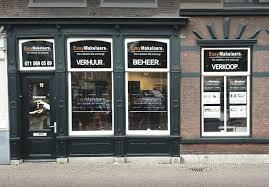 - EasyMakelaars B.V. Upon termination of the lease you will receive your deposit back from the landlord, if the house is neatly left without defects.